Laptops Scroll Down For Monthly Deals & Features! 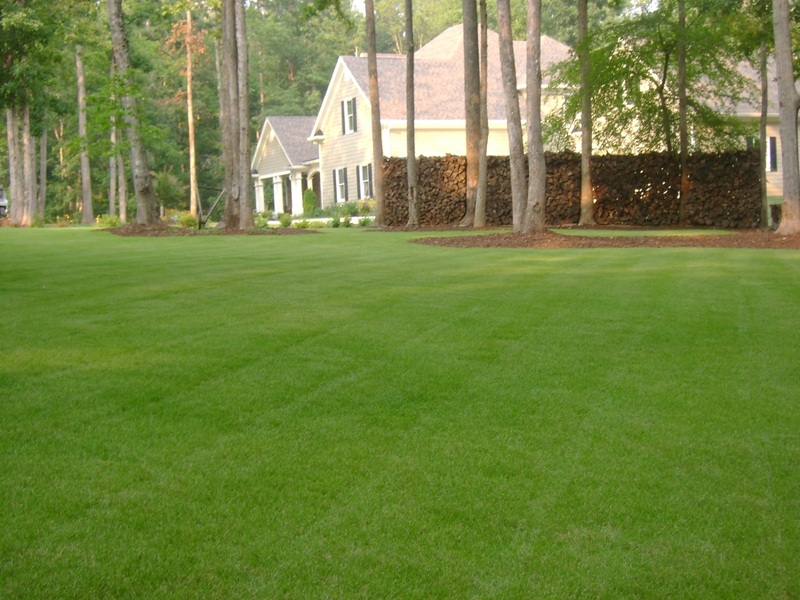 "sod grass is the best investment for your home or office"
A turf area reduces heat by as much as 30F below that of a concrete asphalt area and as much as 14f below that of bare soil. The cooling effect of the average lawn is equal to over eight tons of air conditioning, which is twice that of the average home central air conditioning unit. Which grass is best for my landscape? Need references from recent 360 SOD customers? 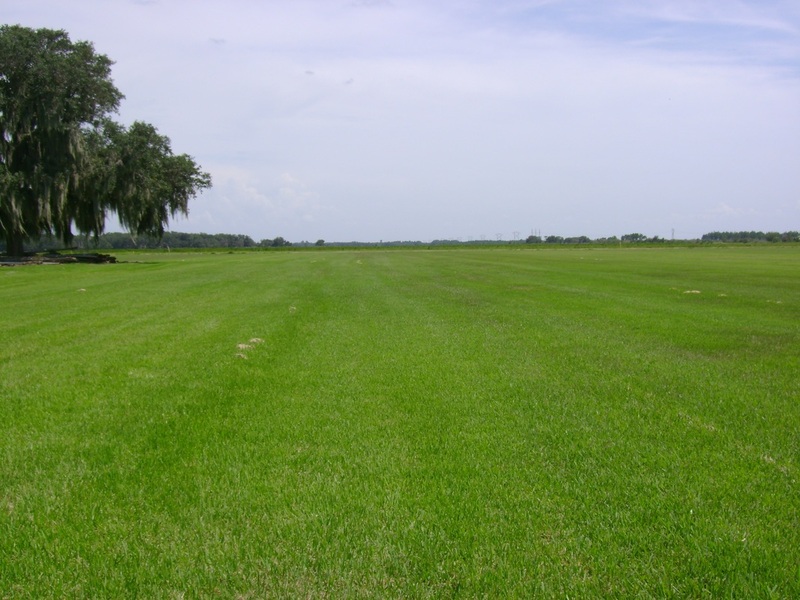 Just ask, and we would be happy to give you a 360 sod customer to call. Let us arrange professional installation for your entire neighborhood!